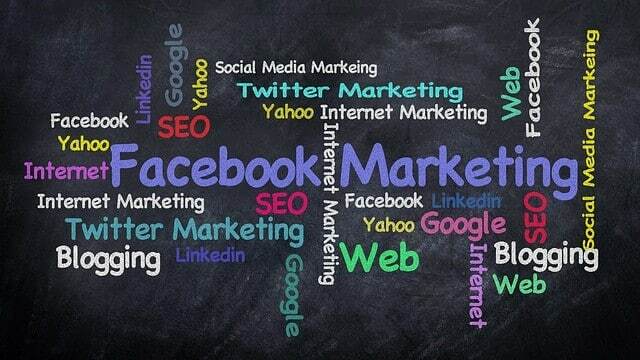 Social marketing is simply using social media to market your website and business. Here you will find blog articles highlighting things you can do to use social media better. 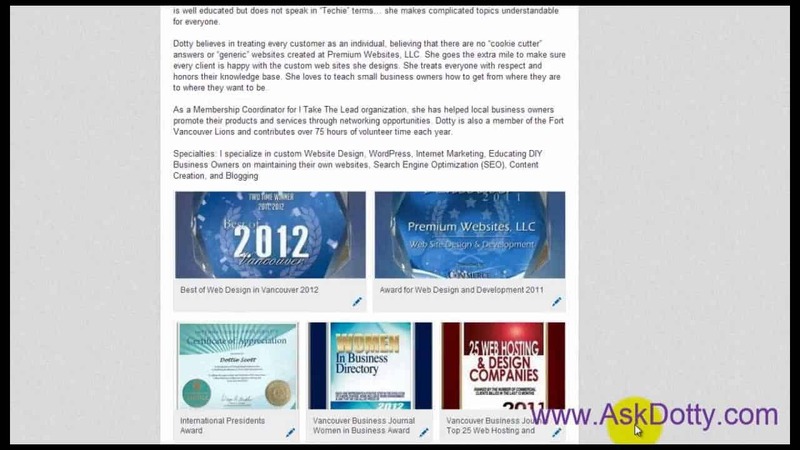 Ways to bring people to your website or get them to call you using social media. These articles might cover a new tool for Facebook, Twitter, Pinterest, or other social sites. 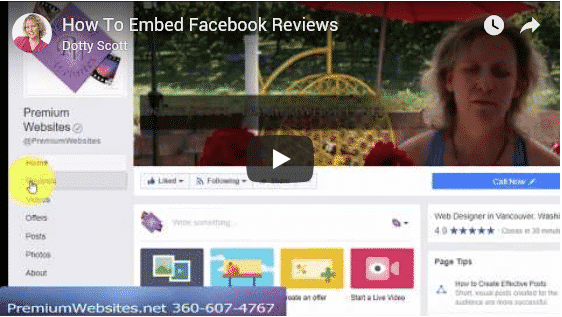 I might be talking about how to get reviews through social media – then how to share them throughout the platform. If you have a cool tool, new idea, or something else you have done to get results in the social realm, feel free to contact me. 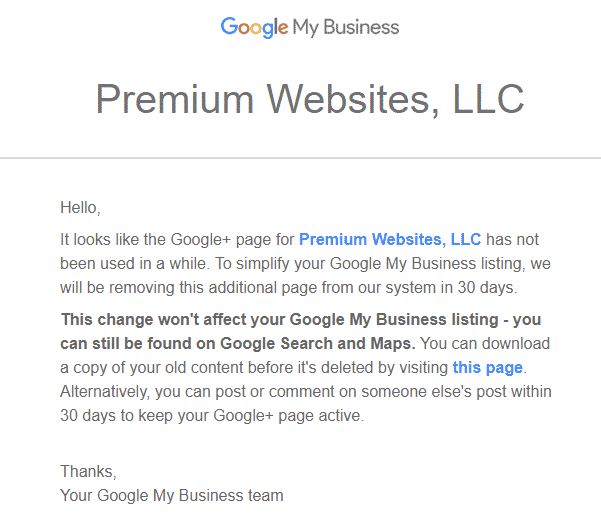 Is Google Plus Worth Keeping? 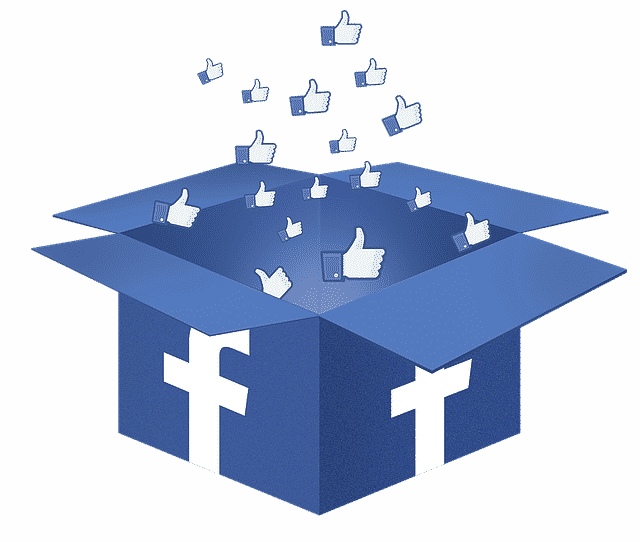 Do You Like Facebook Ads?